Graduate Aptitude Test in Engineering (GATE) is an all India examination that primarily tests a comprehensive understanding of various undergraduate subjects in Engineering and Technology. The GATE score of a candidate reflects a relative performance level in a particular paper in the exam. The score is used for admissions to post-graduate engineering programs like M.E., M.Tech or direct Ph.D. in Indian higher education institutes with financial assistance provided by Government agencies. The score may also be used by Public sector units for employment screening purposes. GATE 2014 Exam Pattern: GATE Examinations for all 22 papers will be conducted by an ONLINE Computer Based Test (CBT). The online examination paper will contain some questions for which numerical answers must be keyed in by the candidate using the virtual keypad. Rest of the questions shall be of Multiple Choice Question (MCQ) type. 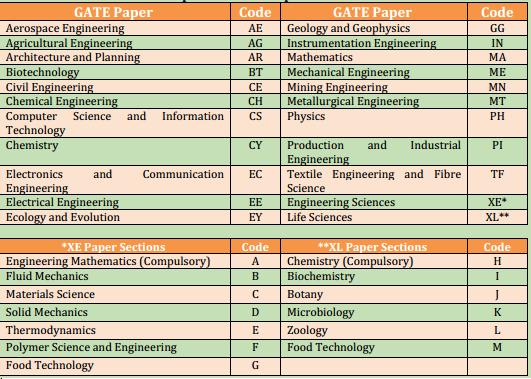 NOTE: XE (Engineering Sciences) and XL (Life Sciences) papers are of general nature and will comprise of Sections listed in the above table. – All the papers will have few questions that test the General Aptitude (Language and Analytical Skills), apart from the core subject of the paper. 1) Books for GATE 2014 Mechanical, computer science & IT, Electronics, Civil, Electrical Engineering Exam respectively. 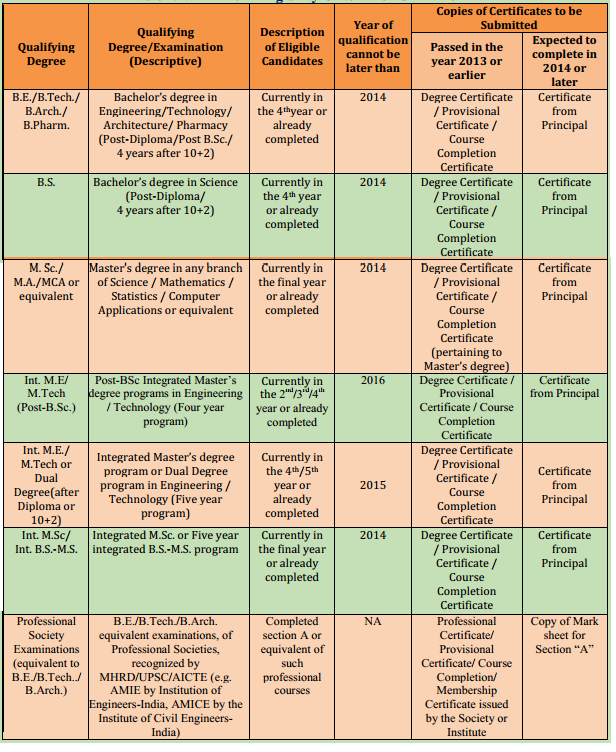 Syllabus for GATE 2014: Candidates can download detailed syllabus of GATE 2014 from here. I am a student of energy engineering.please refer some book for XE code. can you please tell me few good books of solid mechanics.